Ball mill is the key equipment of grinding after the first crushing of materials, which is also one of the most common used high fine grinding machine in industry production. 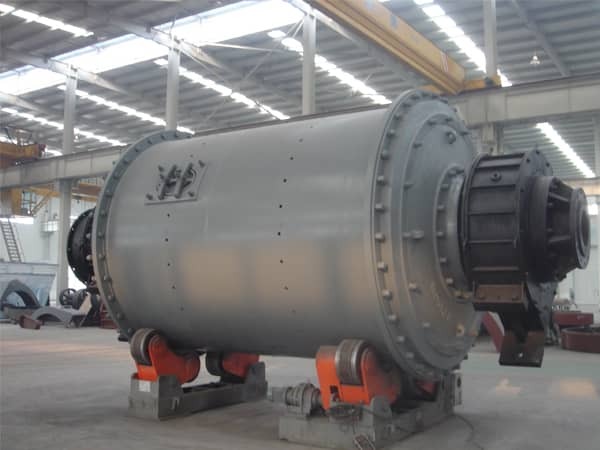 Since it can grind various kinds of hard materials, it is applied for the fine grinding of ores in dressing plant, for the making of coal powder in power station, and in the cement plant, the crushed raw mateirals, clinkers and other mixed materials need to be grind in the ball mill. In short, the ball mil has significant grinding meaning. 1. Increase materials exposure area. 2. Mix all kinds of materials envenly. Luoyang Dahua has rich experience in design, manufacturing and installation of the ball mill. We can provide turnkey project to fulfill the customer's requirement and creat the maixmum benefit for them. Previous Article：How to Choose the Suitable Crusher Machine?